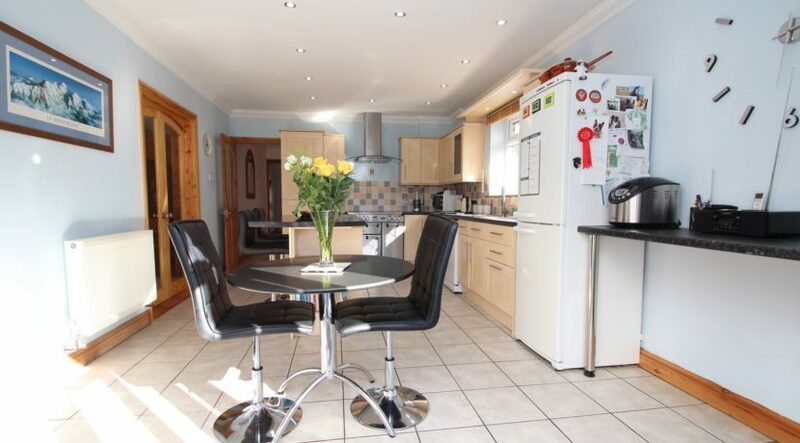 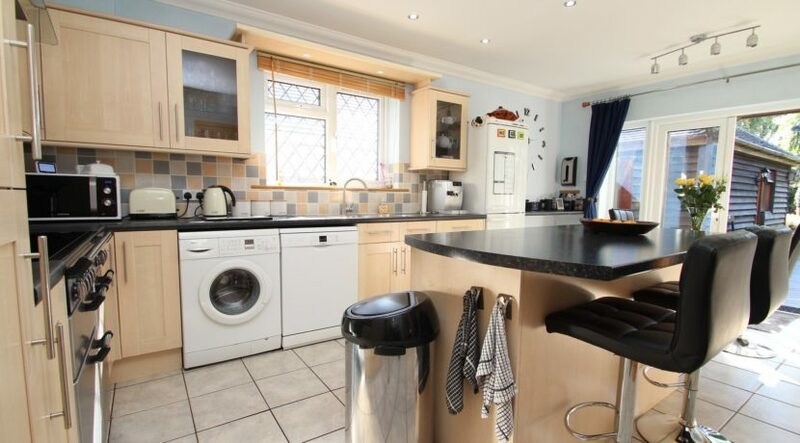 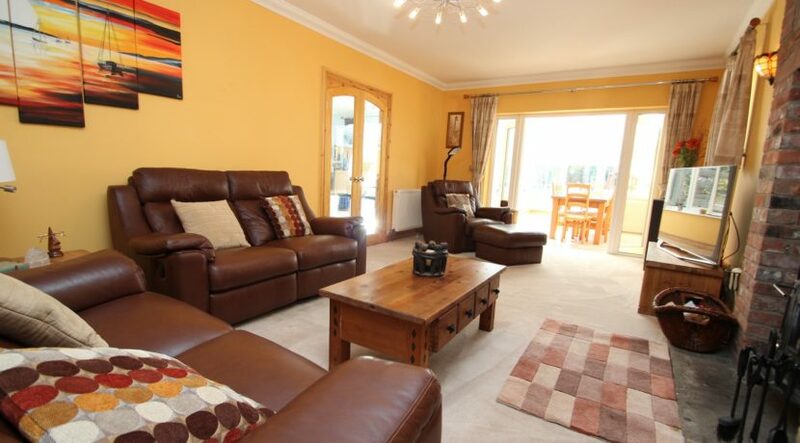 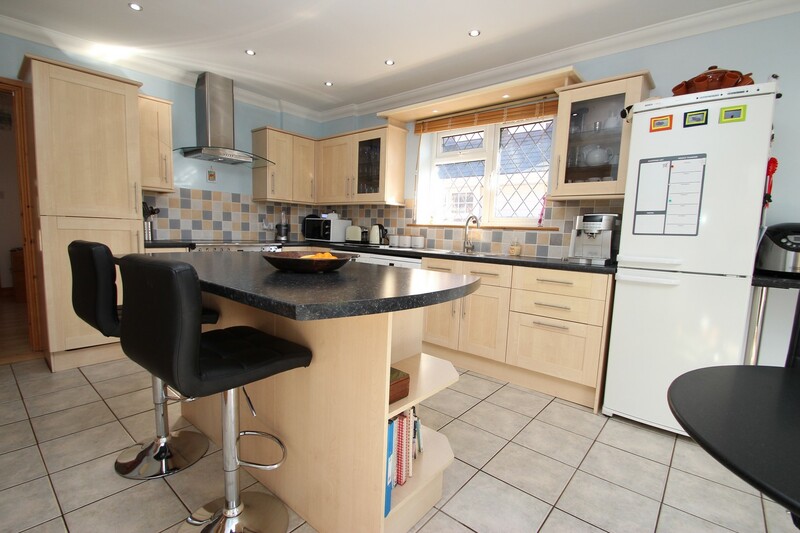 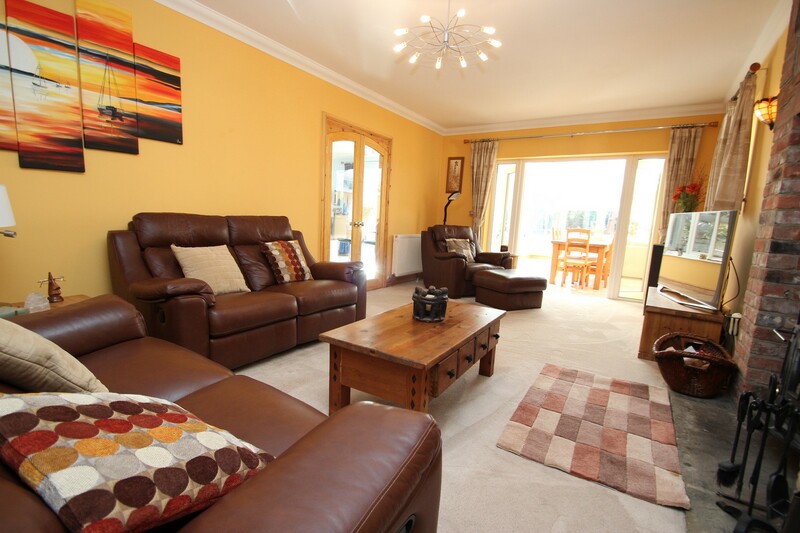 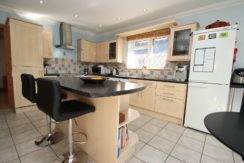 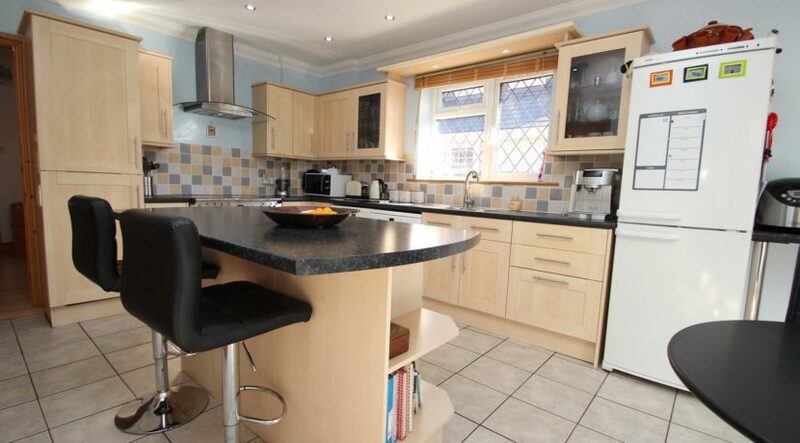 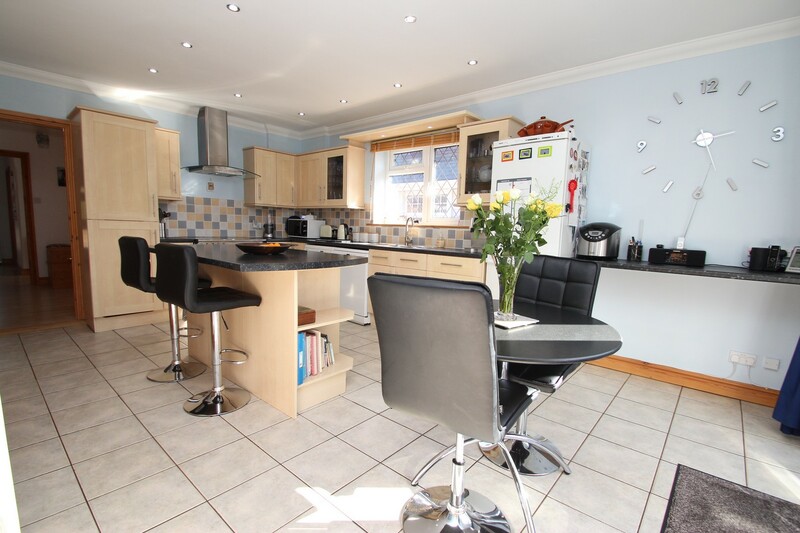 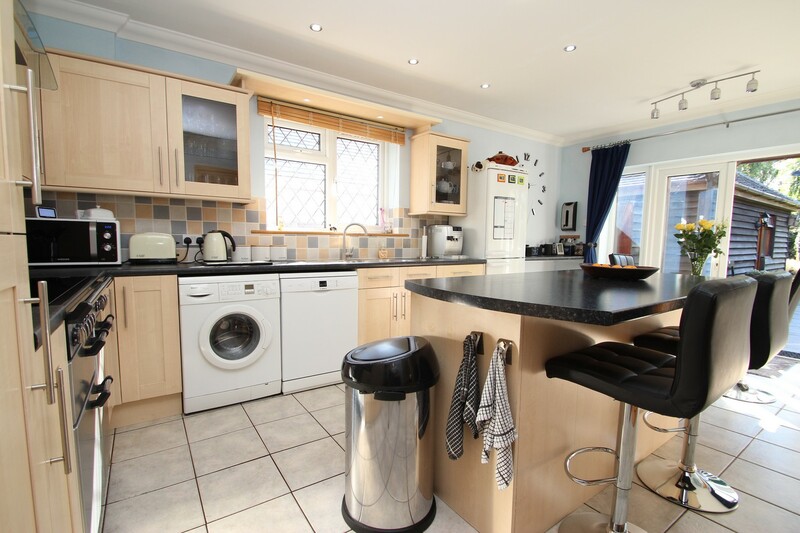 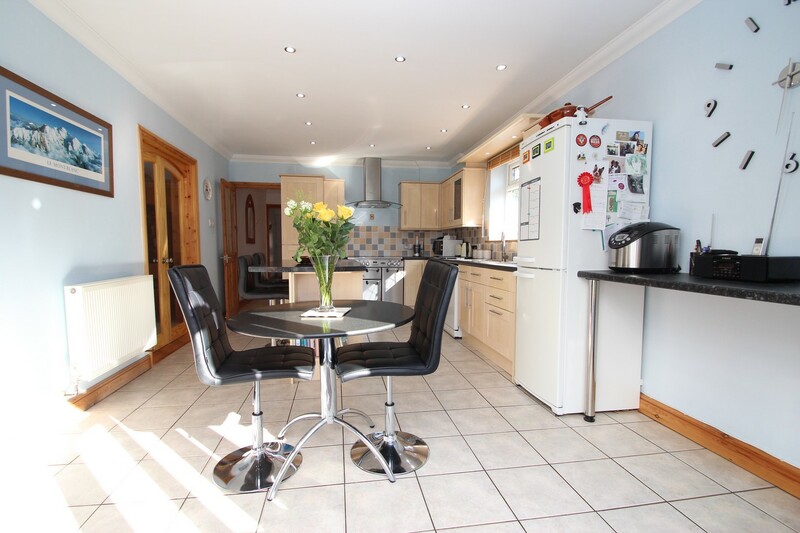 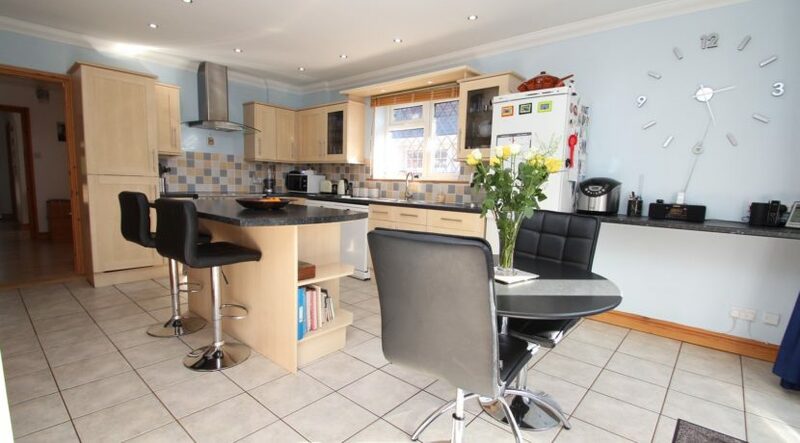 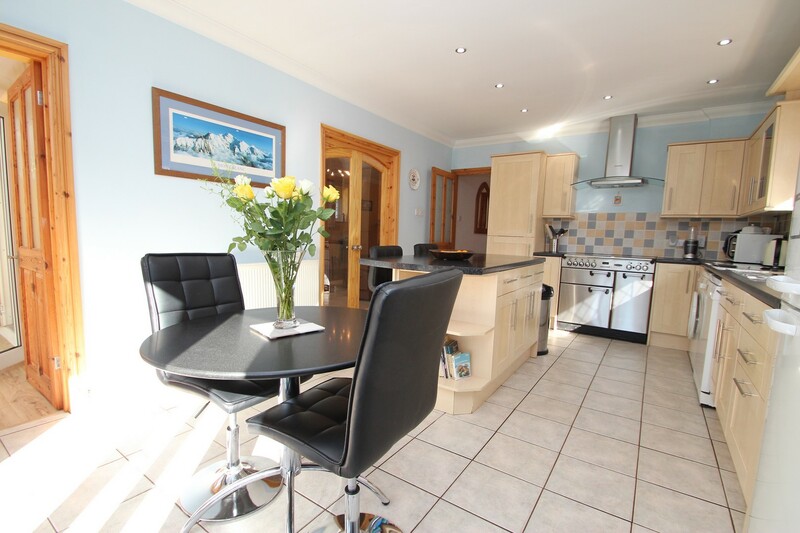 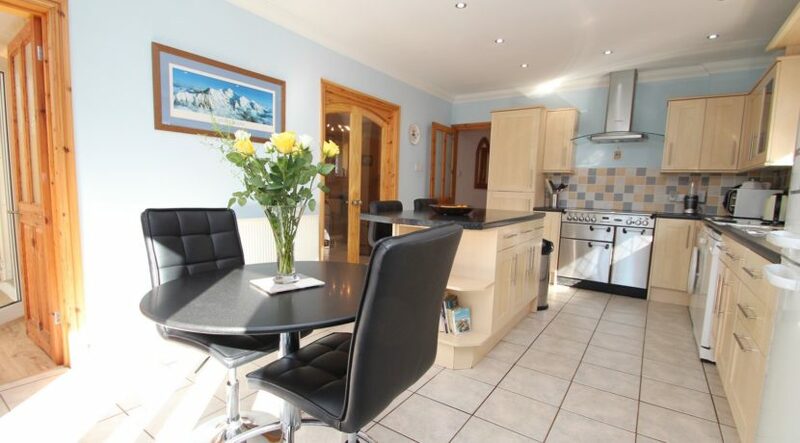 An outstanding four bedroom family home situated in the popular village of Burton. 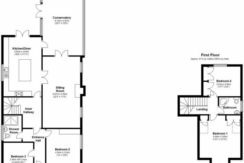 Benefitting from an approx. 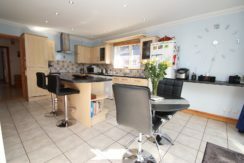 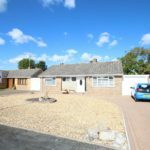 100ft rear garden, Large living room, superbly appointed kitchen, stunning UPVC conservatory, two bathrooms, large driveway and a detached single garage. 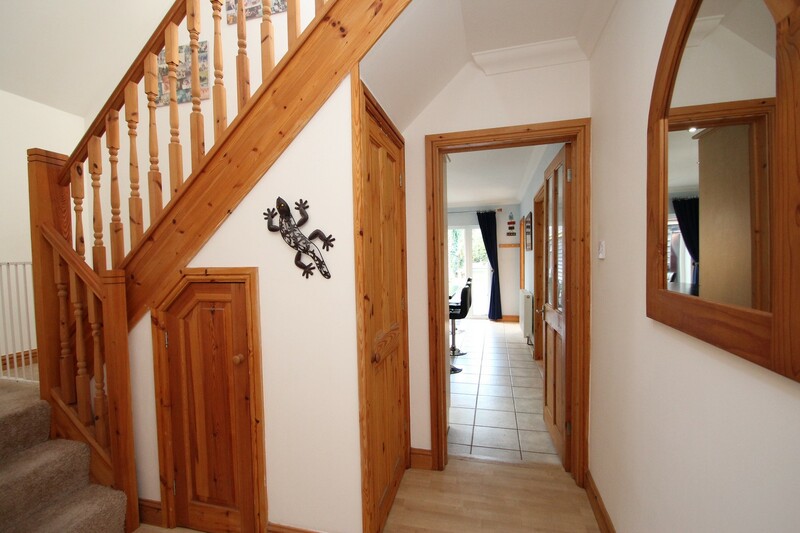 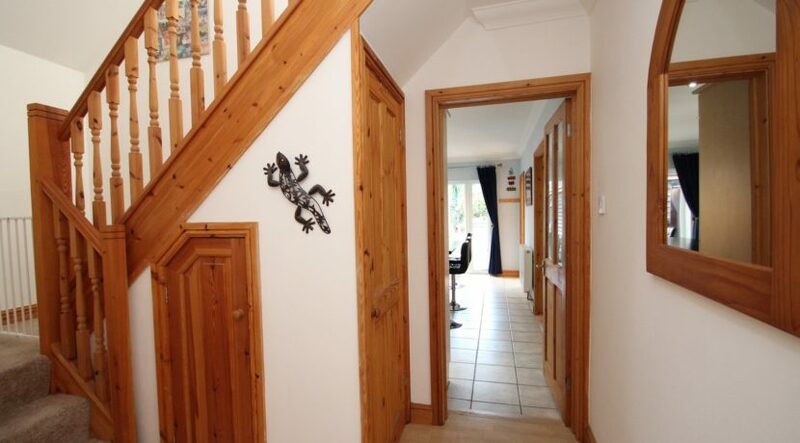 A UPVC double glazed door leads from the driveway through to the hallway. 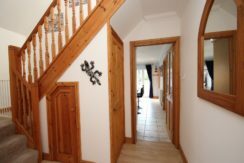 From the hallway, stairs rise up to the first-floor bedrooms and there’s an under-stairs storage cupboard, doors lead off to the front bedrooms, bathroom and kitchen. The kitchen is of a marvellous size and has been well fitted with a modern and bright range of wall mounted and floor standing units which are surmounted by roll top work surfaces, there’s an inset one and a half bowl sink unit with mixer taps and a side drainer, space for a ‘Rangemaster’ style cooker, stainless steel extractor hood over, space and plumbing for a washing machine and dishwasher, space for a tall fridge freezer, central island, access through to the conservatory is via a part glazed door, double opening glazed doors open through to the living room and double opening, double glazed casement doors open out to the rear garden. 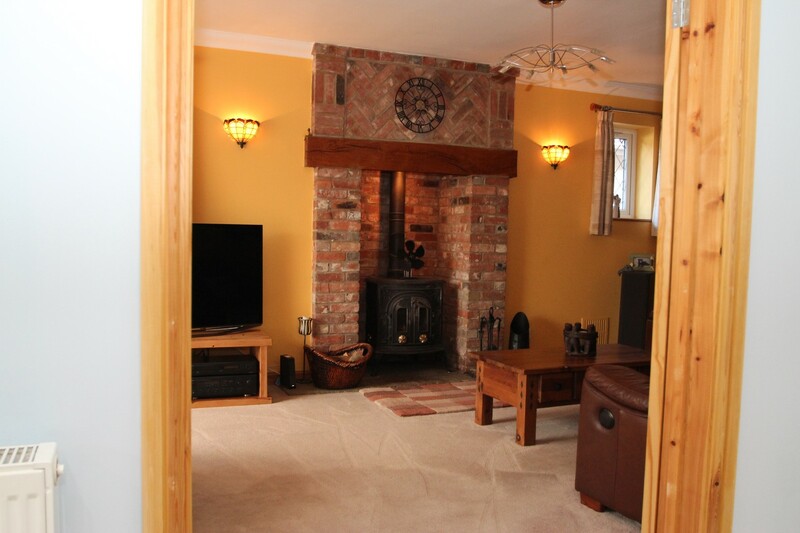 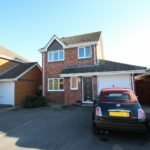 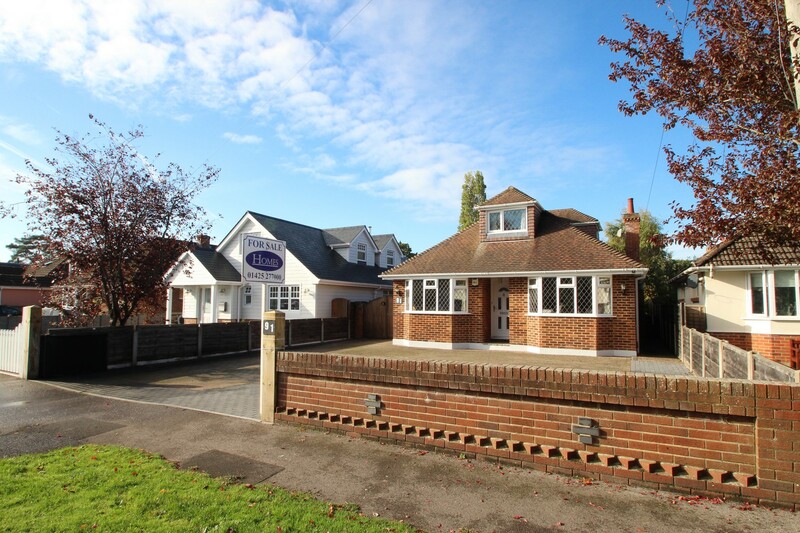 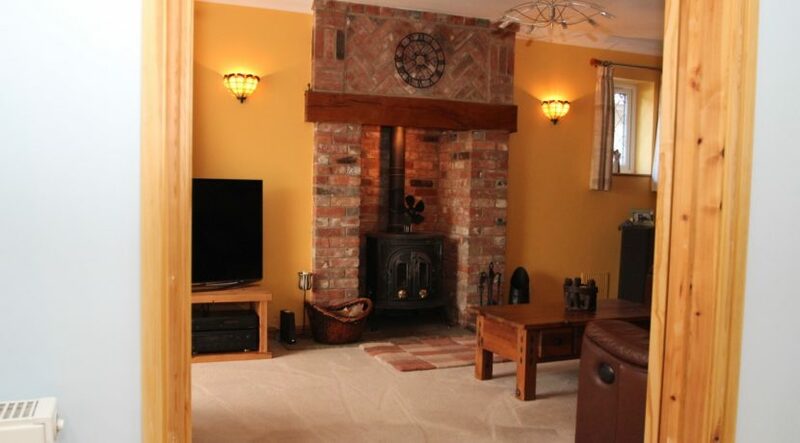 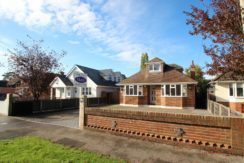 The spacious living room has a gorgeous floor to ceiling Inglenook type brick-built feature fireplace with an inset multi fuel burner, access through to the conservatory is via double opening, double glazed casement doors. 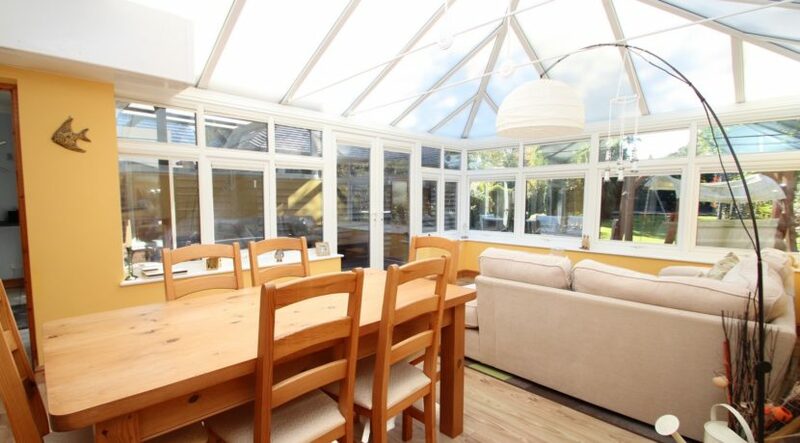 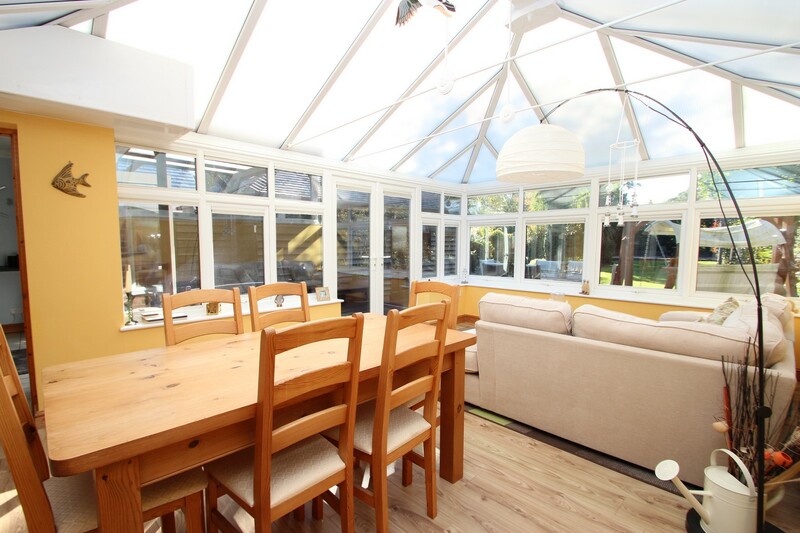 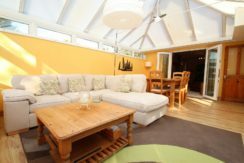 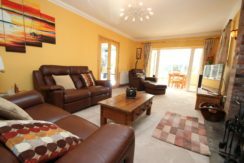 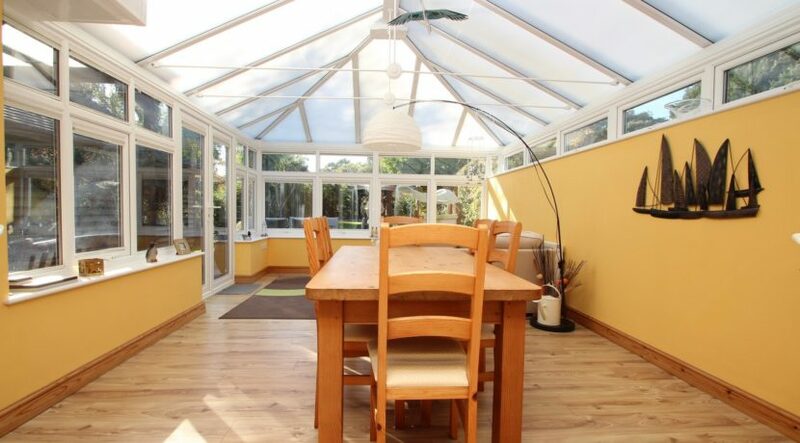 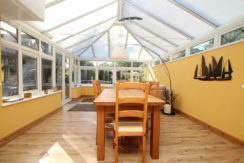 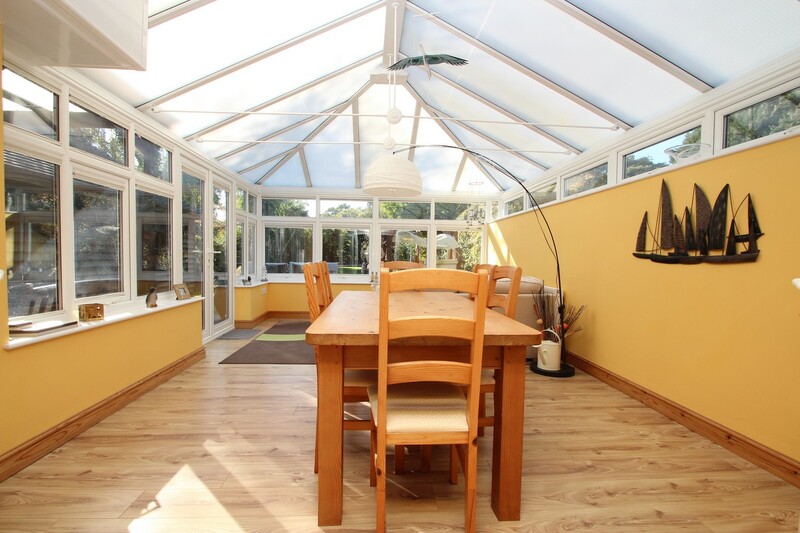 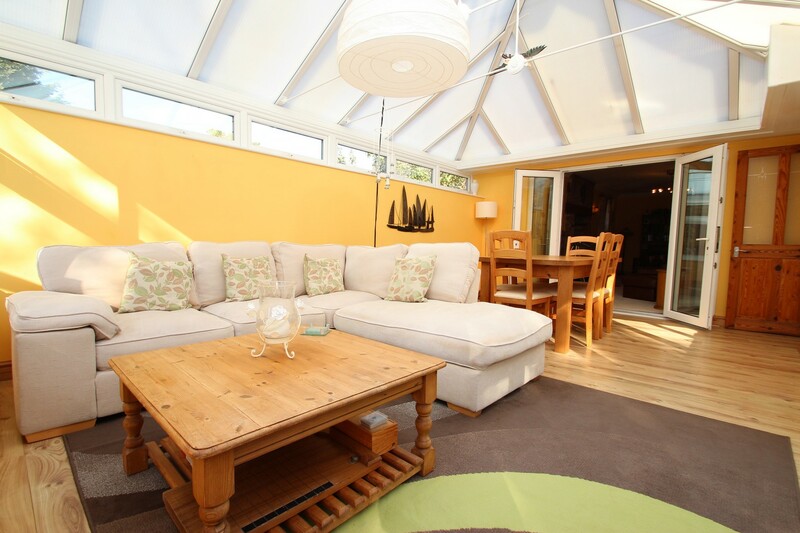 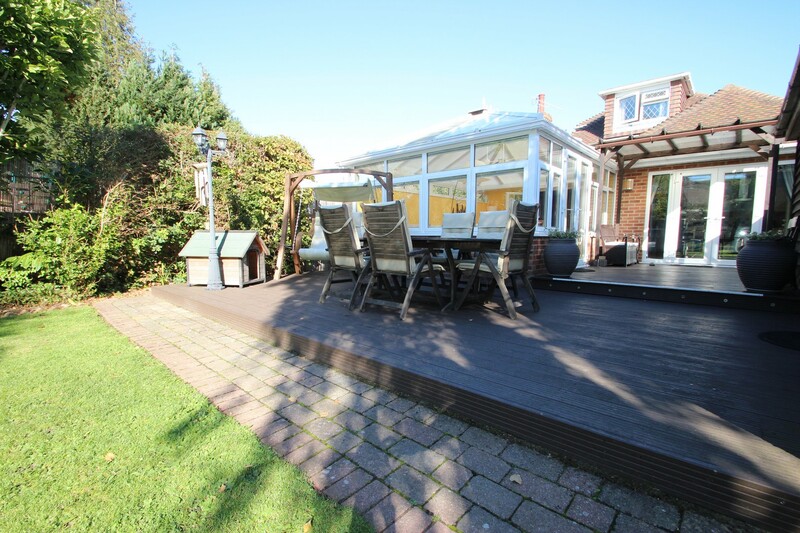 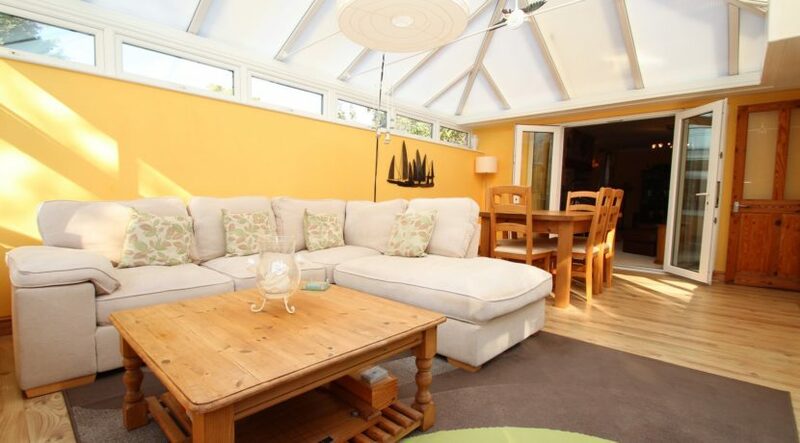 The conservatory is of a fantastic size and is of UPVC construction with a pitched roof, benefitting from central heating and enjoying views and access onto the well cared for rear garden. 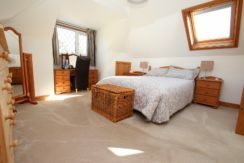 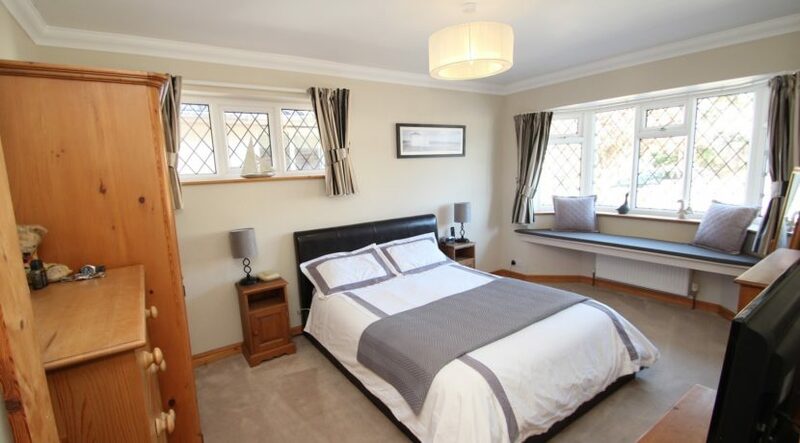 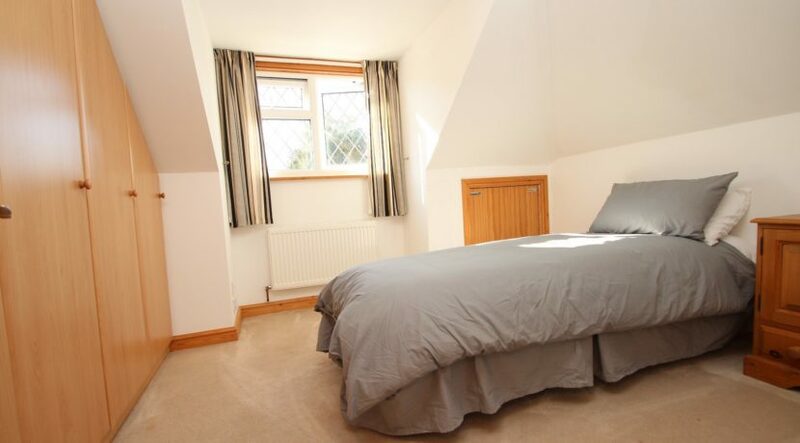 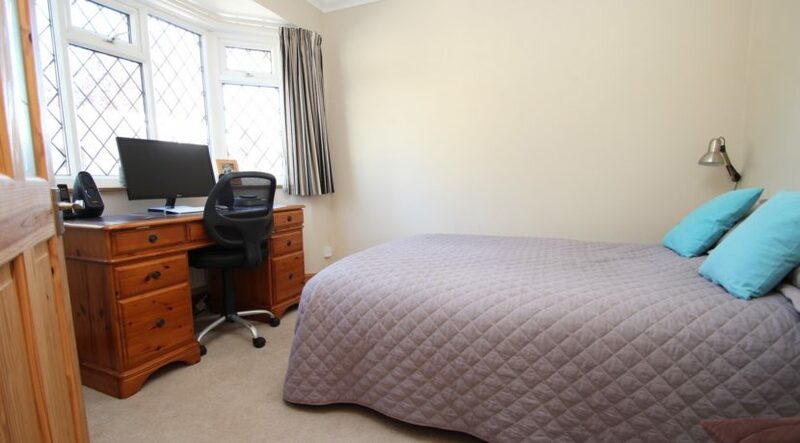 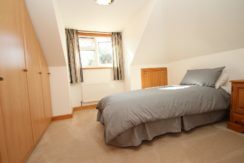 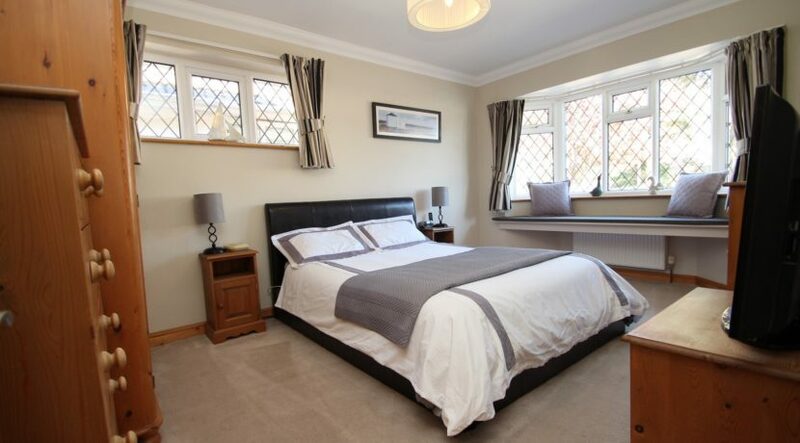 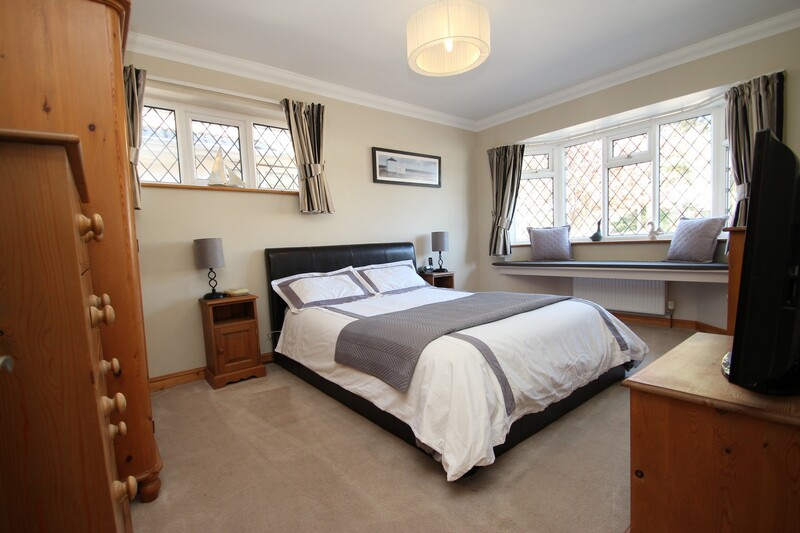 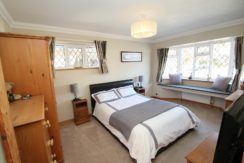 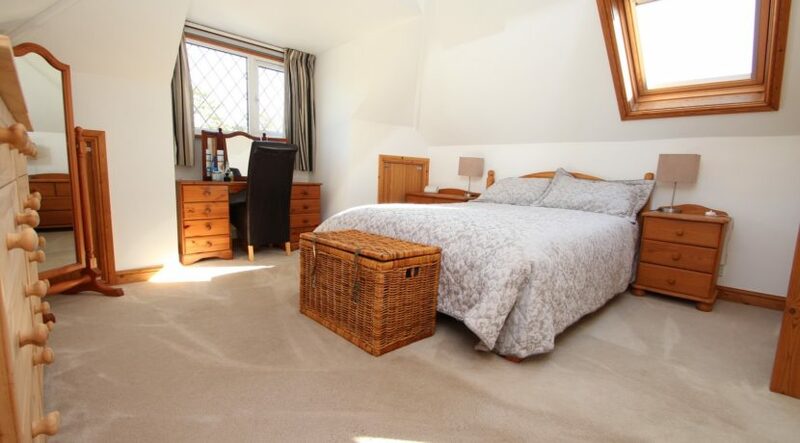 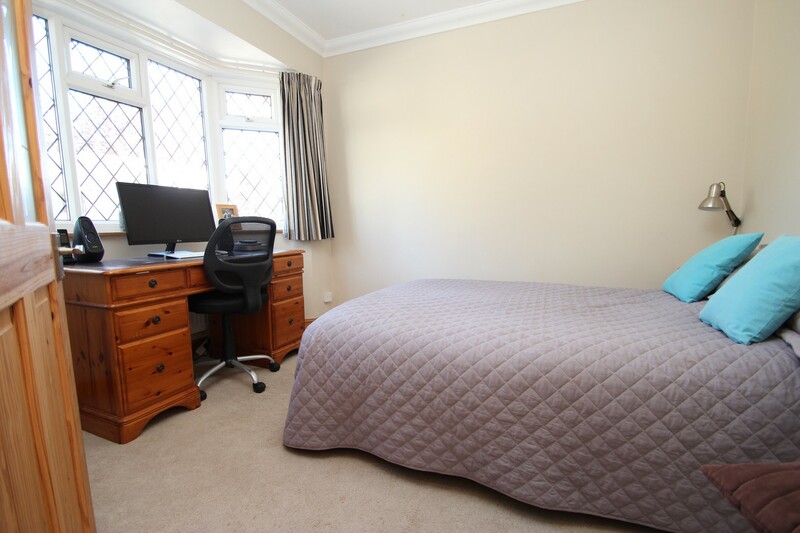 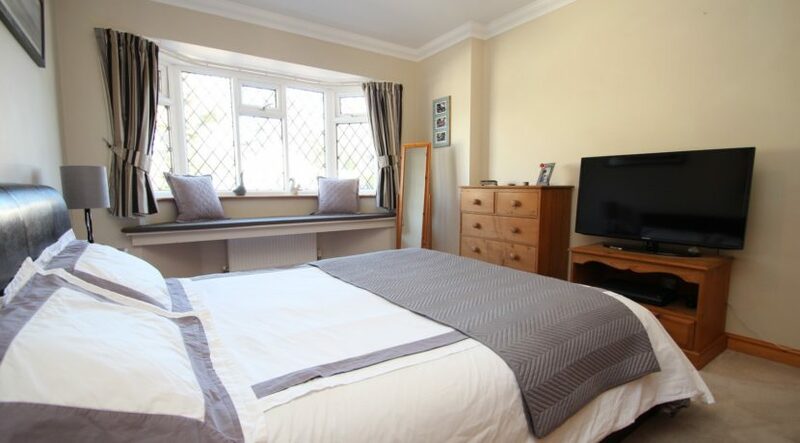 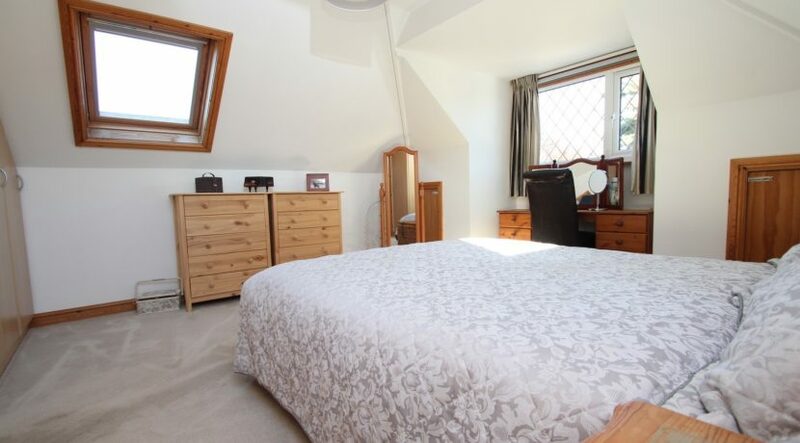 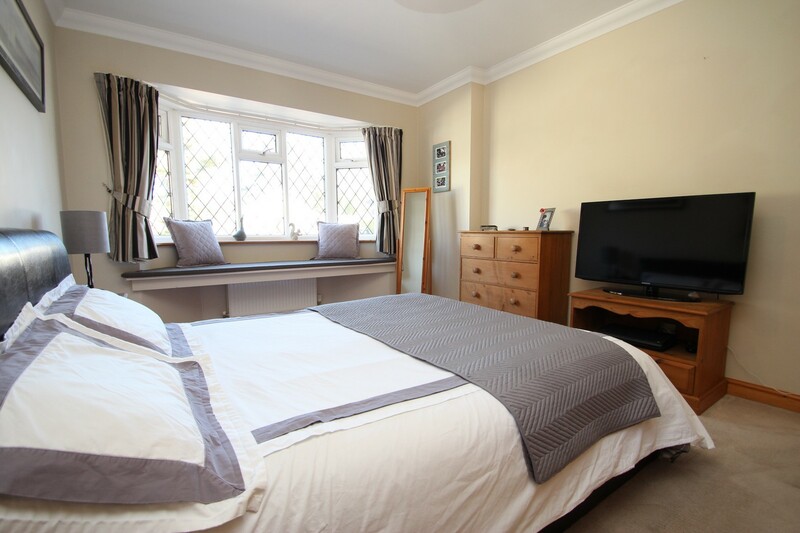 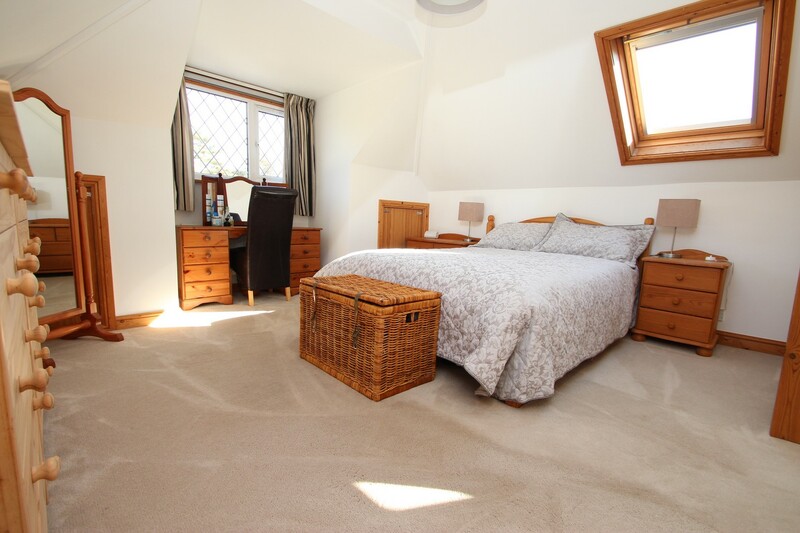 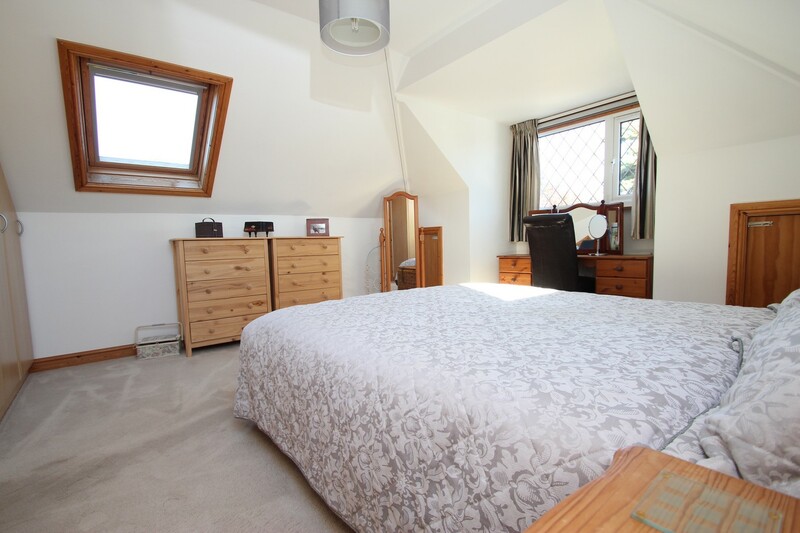 The main bedroom, located on the ground floor is a good size double room with a feature bay window, bedroom three which is also a double room is found opposite. The shower room which is located off the hallway is beautifully appointed with modern fitments throughout. 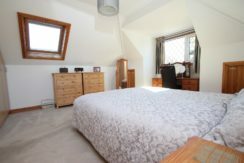 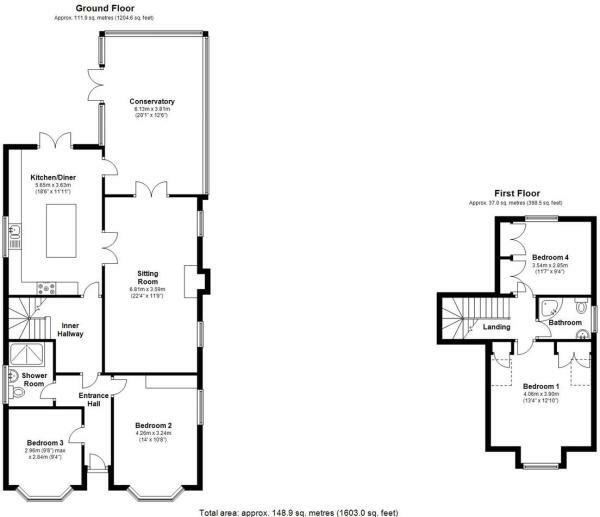 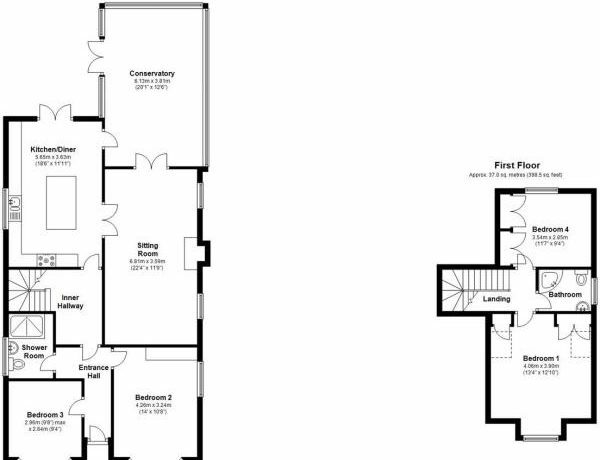 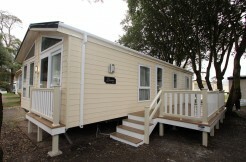 On the first floor are bedrooms two & four along with the bathroom. The 2nd bedroom is of a superb size with a range of fitted wardrobes, bedroom four is a good size single room with fitted wardrobes, an airing cupboard houses the pressurised water system. 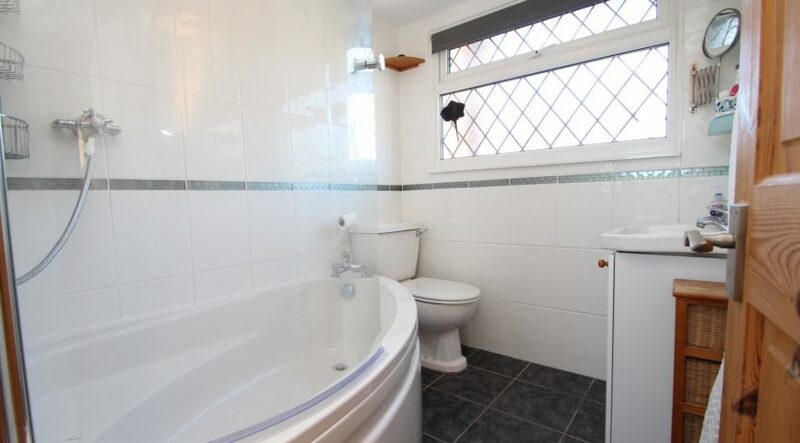 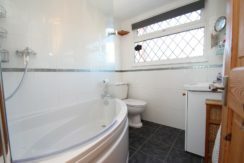 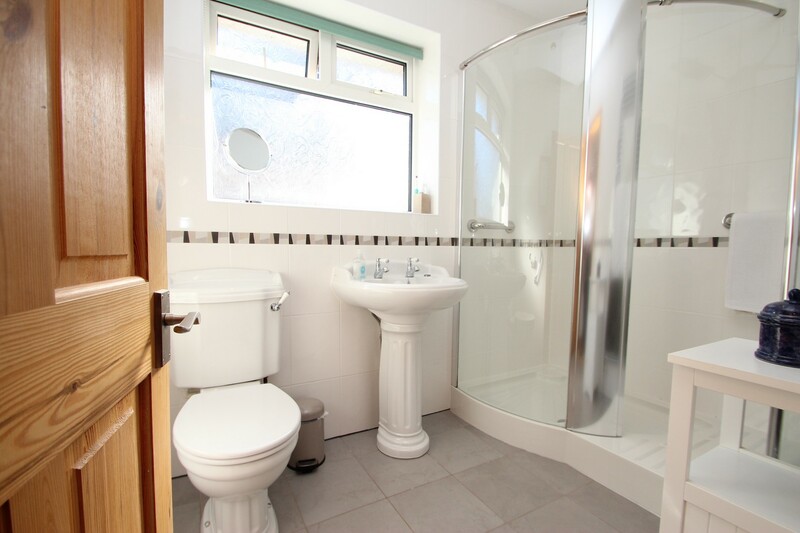 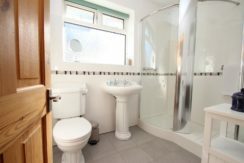 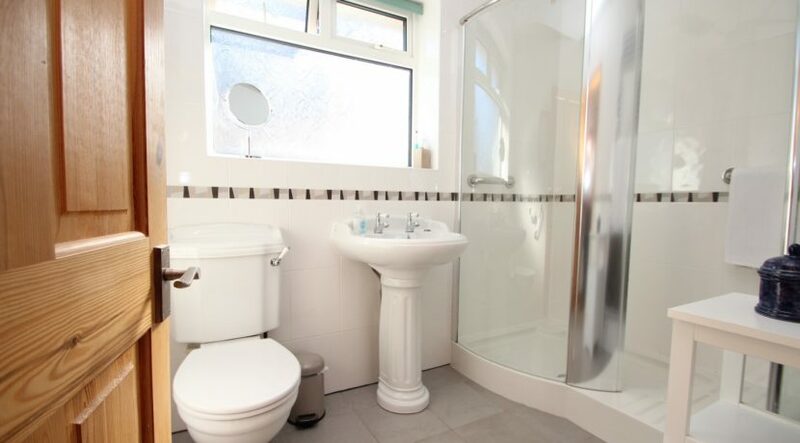 The bathroom is wonderfully appointed with modern fitments throughout. The rear garden is a particular feature to this home, being approx. 100ft in length and enjoying a sunny south/westerly aspect. 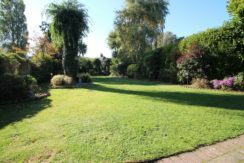 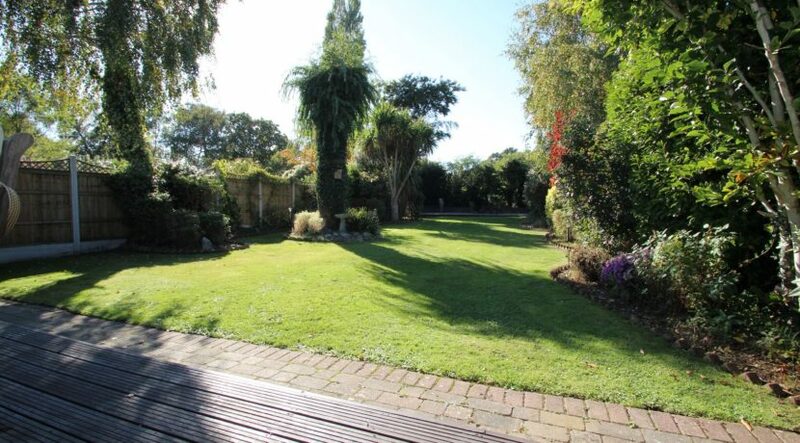 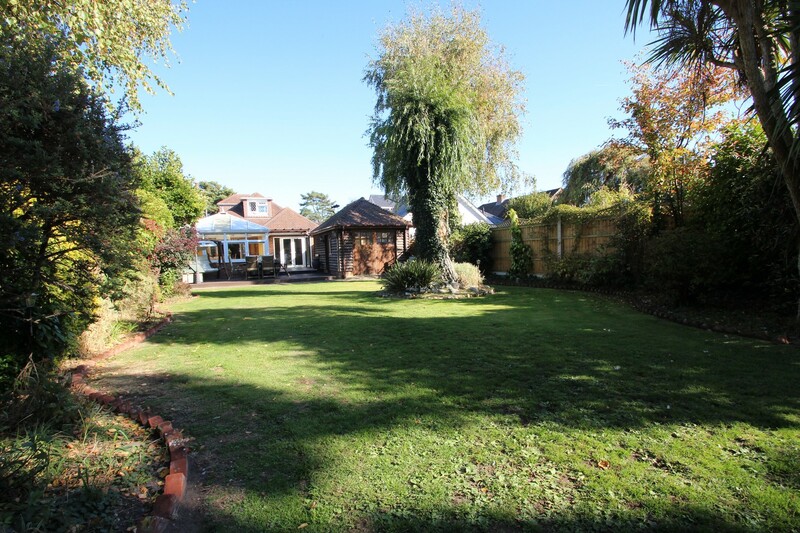 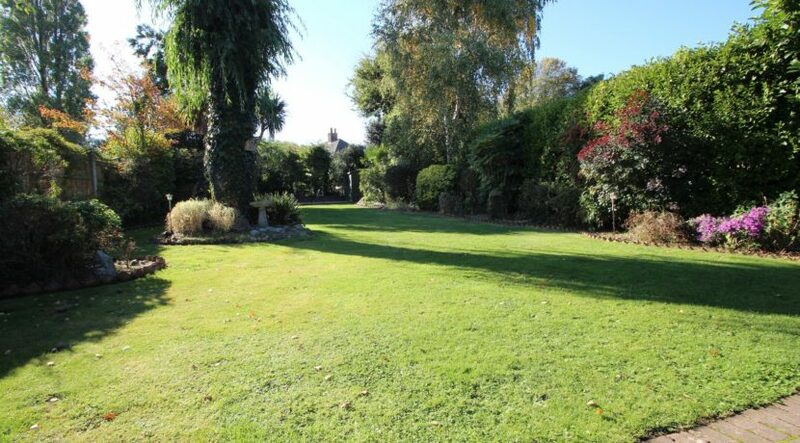 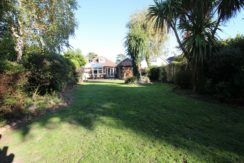 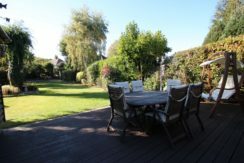 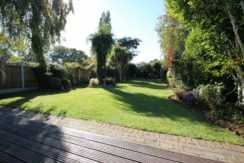 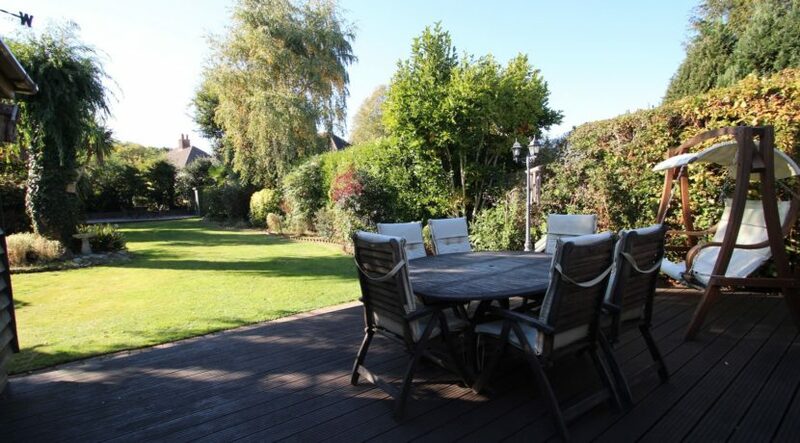 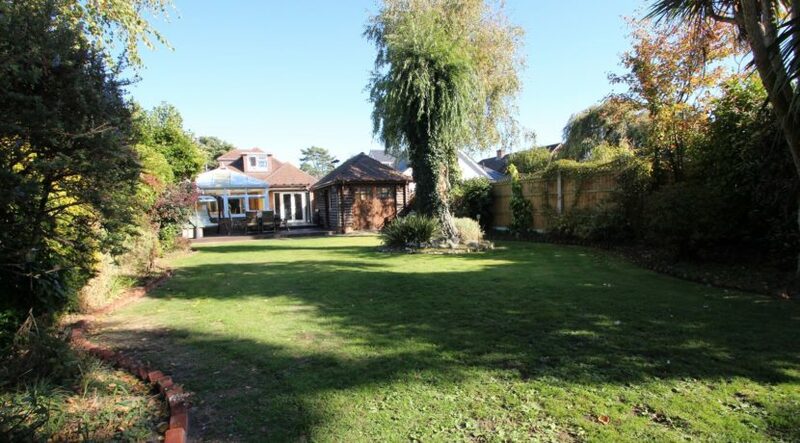 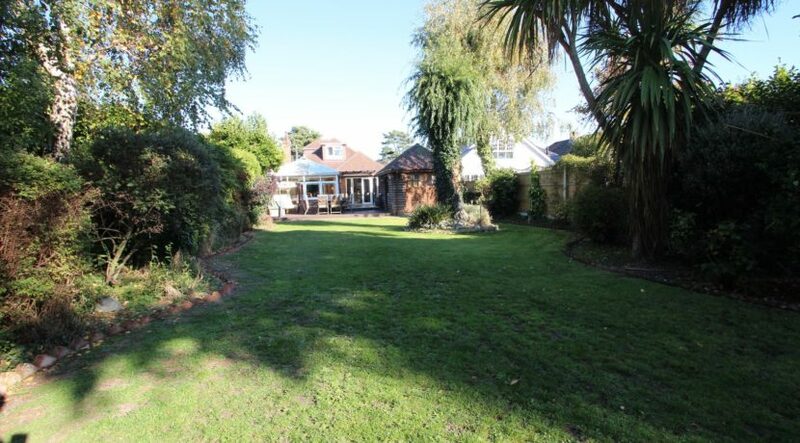 A good size decked area adjoins the rear of the house and leads onto the garden which is mainly laid to lawn, there are neatly placed, shaped borders with LED & lantern lighting run along the garden which are displaying a mixed variety of plants and shrubbery. 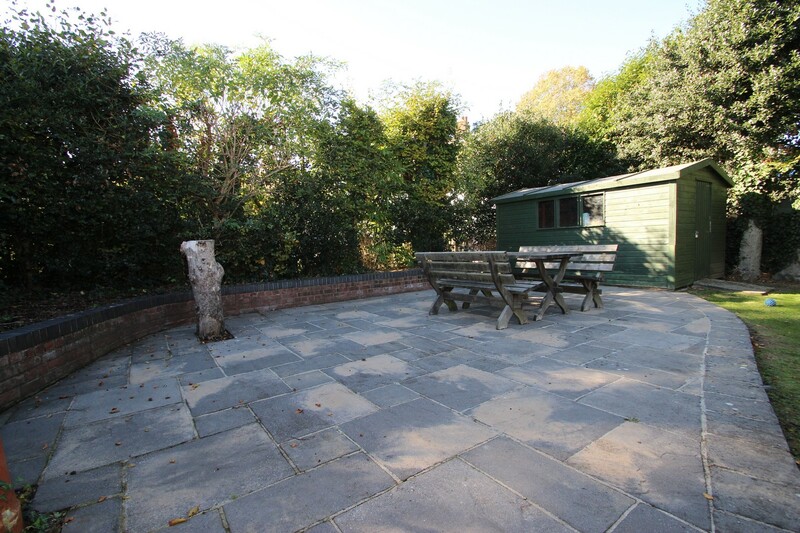 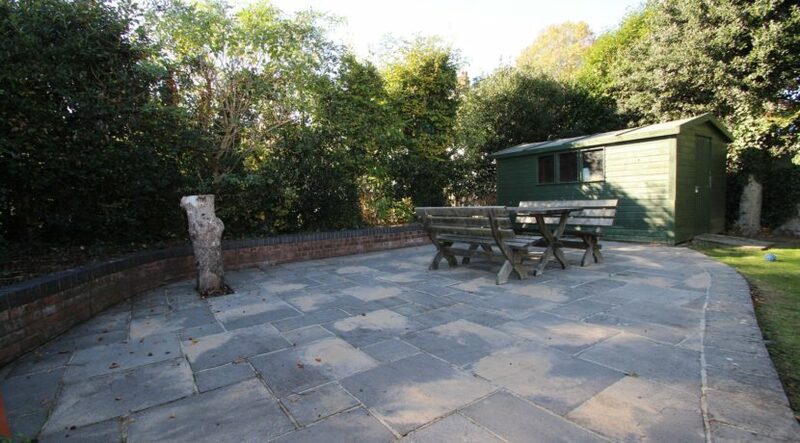 To the bottom of the garden is a good size flagstone patio and a timber built shed. 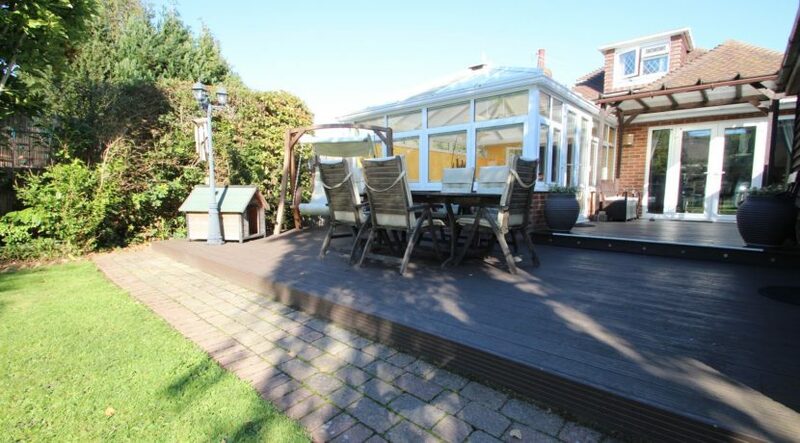 Access into the detached garage can be obtained from the decked area via a pedestrian door. 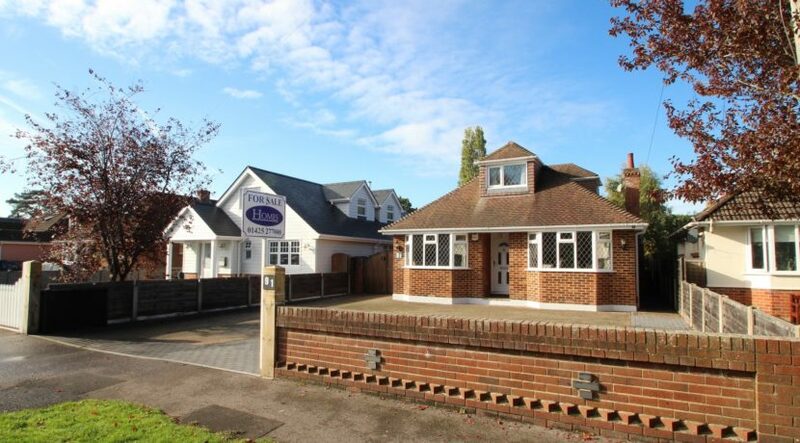 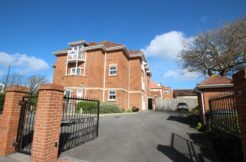 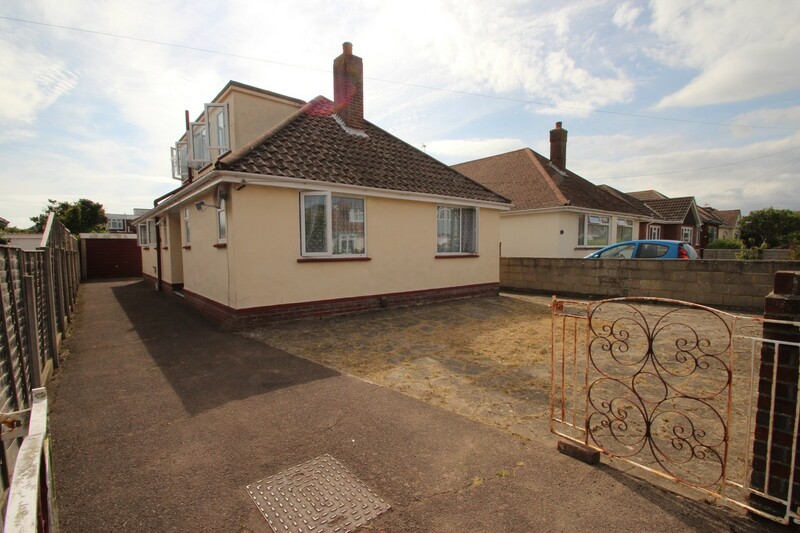 The front is laid to block paviour which provides parking for numerous vehicles, double opening timber gates open out to the side of the property which can provide further parking if required and in turn leads to the detached garage (wider than an average single) with boarded loft space. 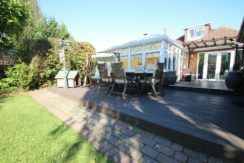 The Oak cladded garage has doors to the front and rear to enable a full walk through to the garden, perfect for the storage of jet-ski’s and the such like should the need arise.